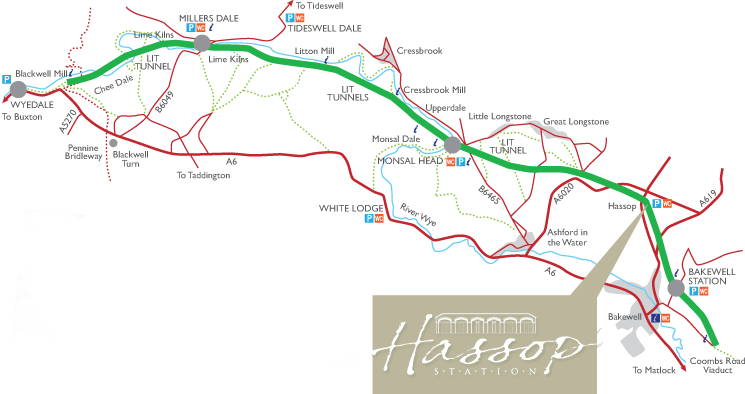 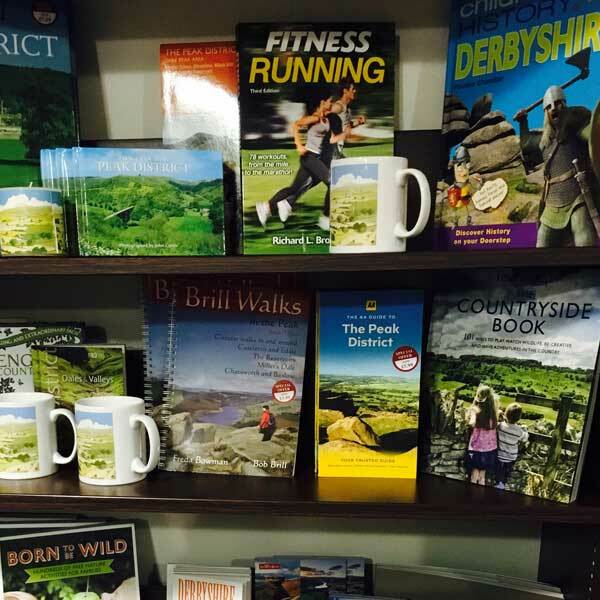 We stock many maps & local interest, walking and cycling books, fiction & non fiction and children’s books and toys. 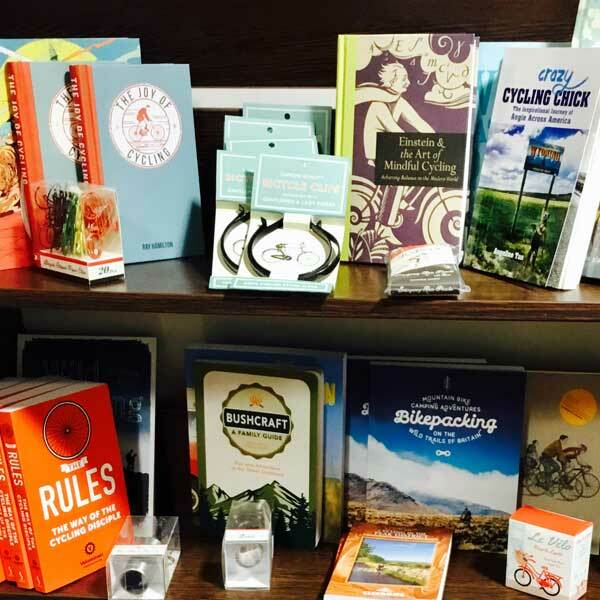 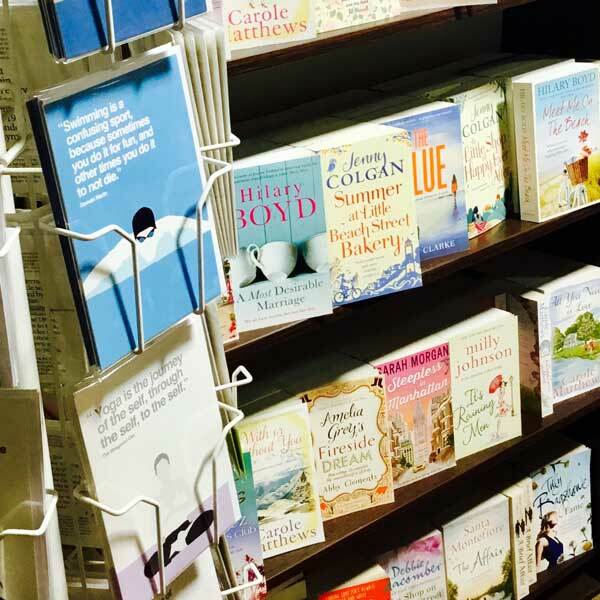 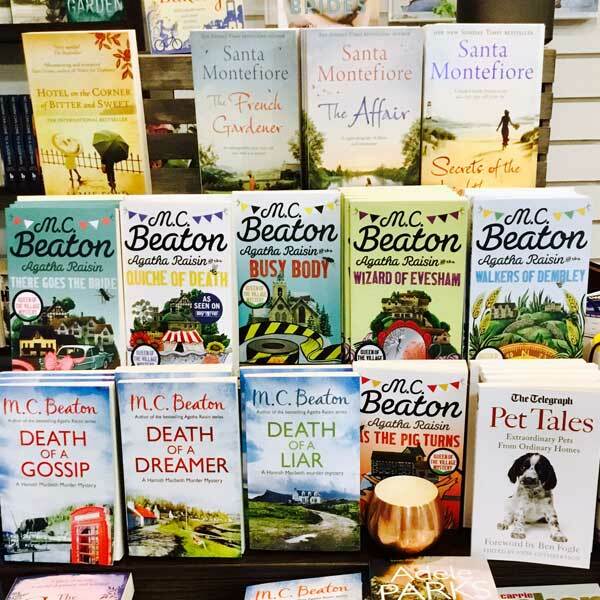 In addition to the café, the bookshop stocks an extensive range of titles including lots of local interest books, walking & cycling guides & maps. 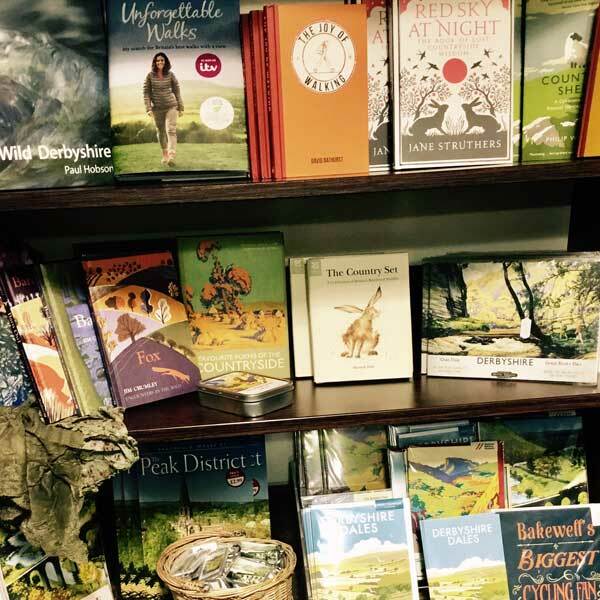 There’s plenty for the children too, fiction and non-fiction, toys & games. 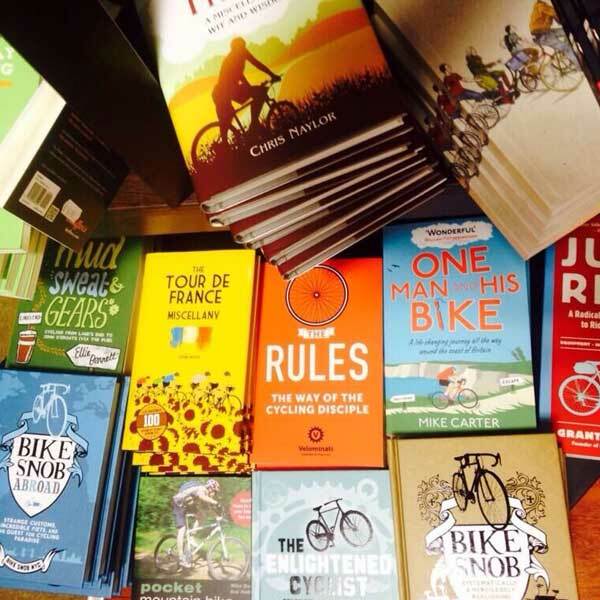 We can order books at your request, usually with next day delivery to our shop for you to collect.